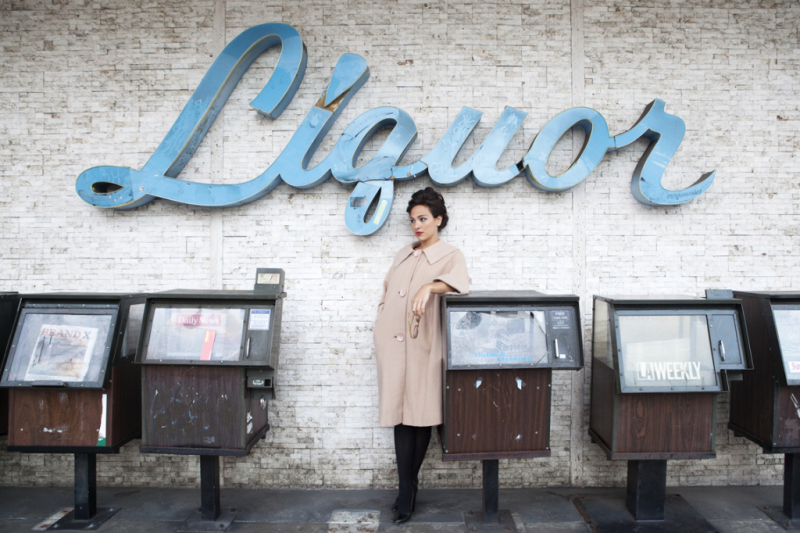 Liquor’ is the very first photograph that I made when I moved to Los Angeles. I joined a photo club on my first night in town. It was a Wednesday. The assignment we were given after the meeting was a theme: ‘California’. It felt as though the theme was created for that moment in my life. Having to make a photograph of ‘California’ shifted the way that I looked at it. I no longer saw it as a place, but as a very significant moment in my life. Beautiful and dissolving. I am madly in love with photography. It is the only way that I know how to make sense of the world.